Logan Home Energy Services can replace your old air conditioner with a modern, energy-efficient unit. We also install cooling systems for new construction and in homes without an existing system. An energy efficient air conditioning system will provide you with the comfort you need while keeping your utility bills low. 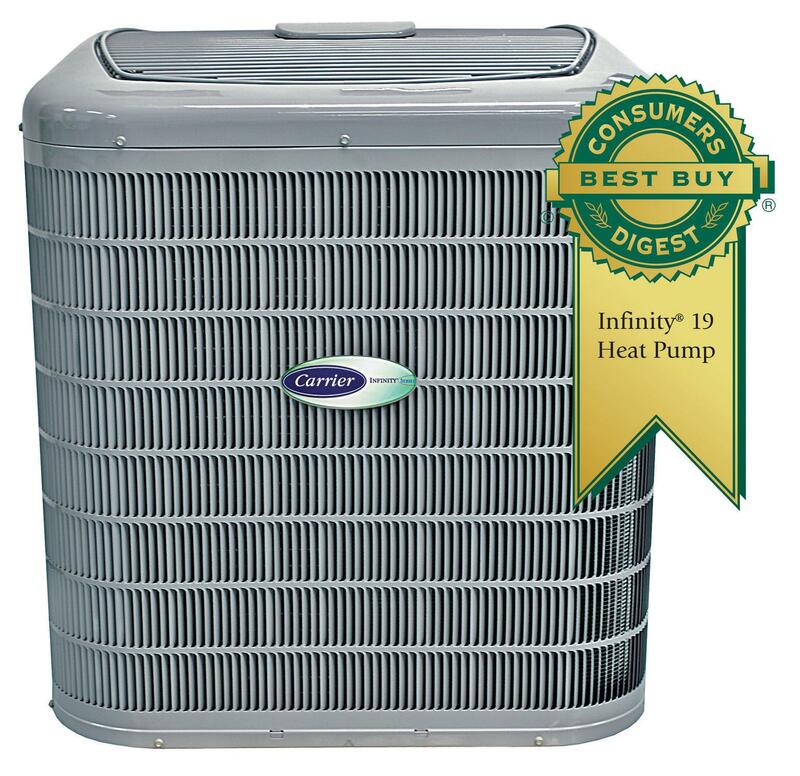 If you want to keep your home cool this summer without breaking the bank, call us today for a free estimate on energy efficient AC unit installation in Winston Salem, Greensboro, High Point and surrounding areas. No forced-air system: Since it’s difficult and expensive to install new ductwork in an existing house, you might consider having mini-split, “ductless” air conditioning installed. Each room will get a compact, wall-mounted air handler with its own wireless controller, making it easy to control temperatures in each room. Avoid the portable, window-mounted AC option if possible, as it cuts off your view and your option for natural ventilation during milder weather. New construction: If you’re building a new house, all options are open. Just make sure to hire an AC expert like the pros at Logan Home Energy Services. If you want to increase your home's efficiency while maintaining comfort and saving money, then call Logan Home Energy Services today for a free estimate on air conditioner replacement or installation. We can help you keep your home running optimally and reduce your energy bills in the summer months. We proudly serve throughout Kernersville, Clemmons, Lewisville, Pfafftown, Oak Ridge, Walkertown, Colfax and the surrounding areas.